Tangled and True: cupcake flags. She always has great ideas and amazing finds. 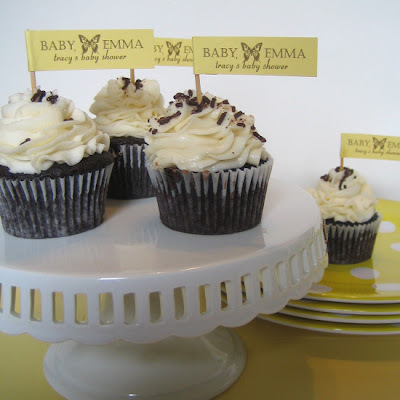 My newest favorite is the personalized cupcake flags from notepolish. Available in several styles, ink colors and paper colors.